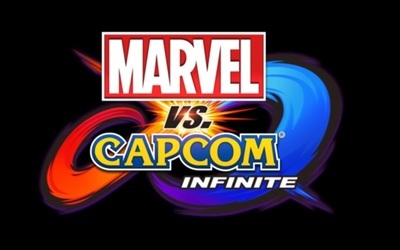 Marvel Vs Capcom Infinite is a fighting game set for release on for PlayStation 4, Xbox One, and Windows computers in 2017. It is being developed and published by Capcom. This is the first official gameplay trailer. What is the easiest instrument to learn how to play? Who is the Best Horror Writer?